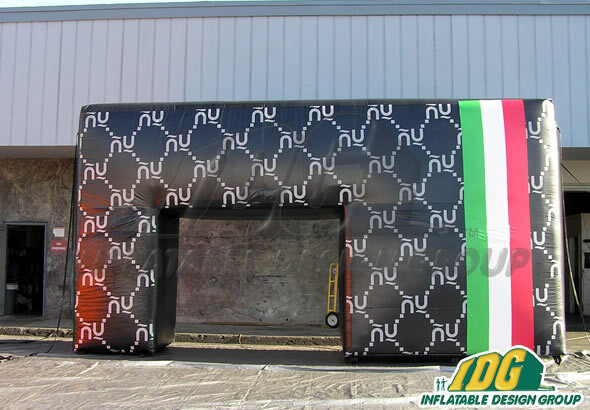 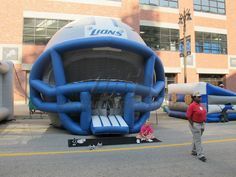 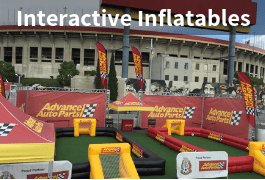 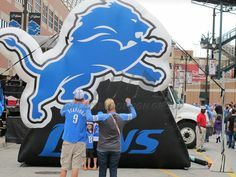 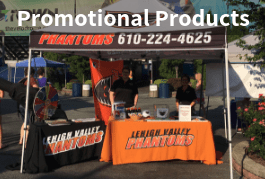 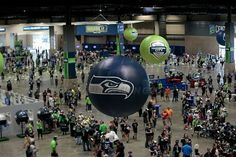 Inflatable Entranceways is a great promotional tactic for your next big event! 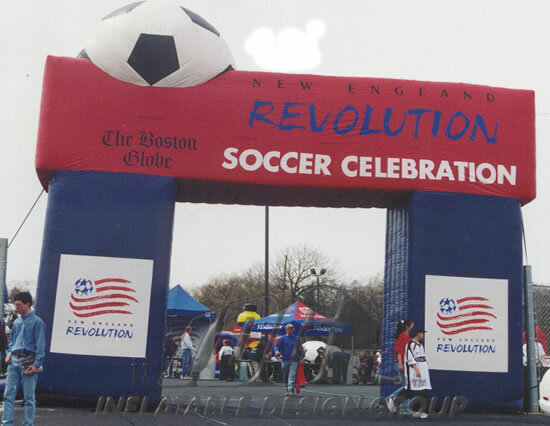 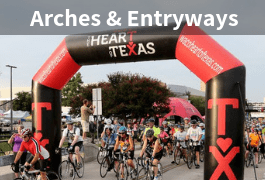 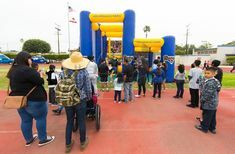 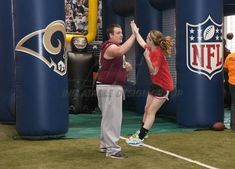 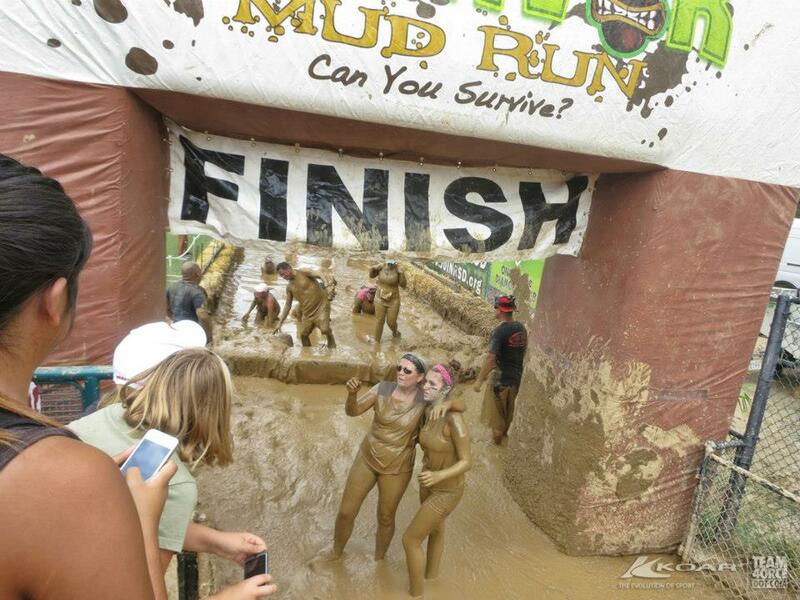 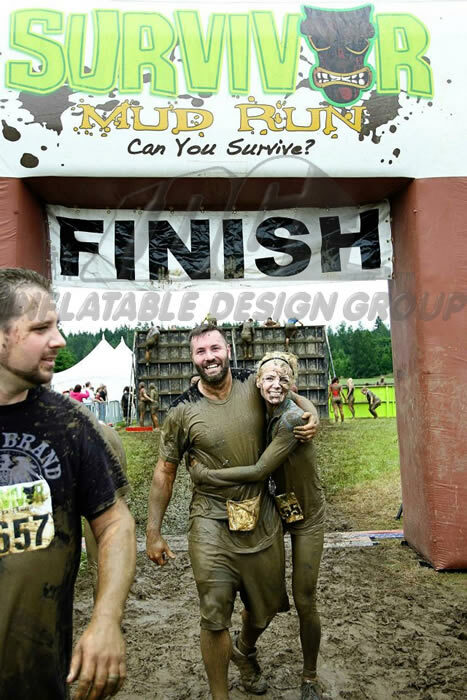 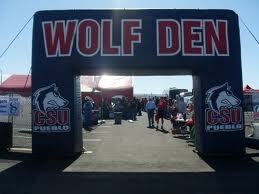 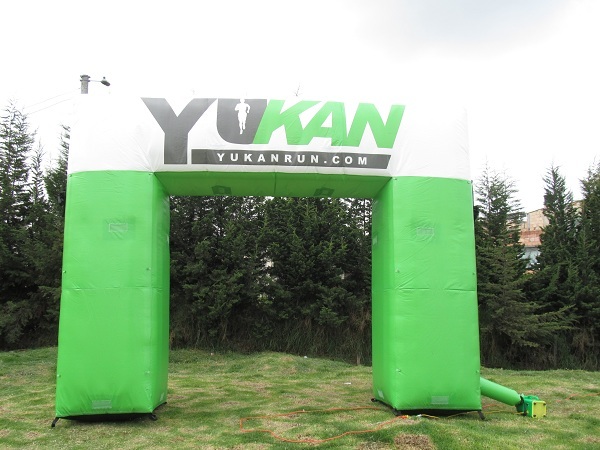 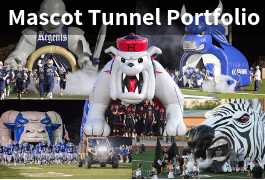 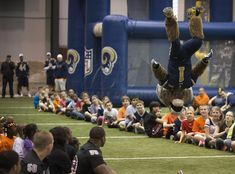 Inflatable Archways are used at sporting events, health fairs, carnivals, marathons and so much more. 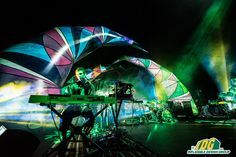 Ever have to wrestle with a heavy metal truss?? 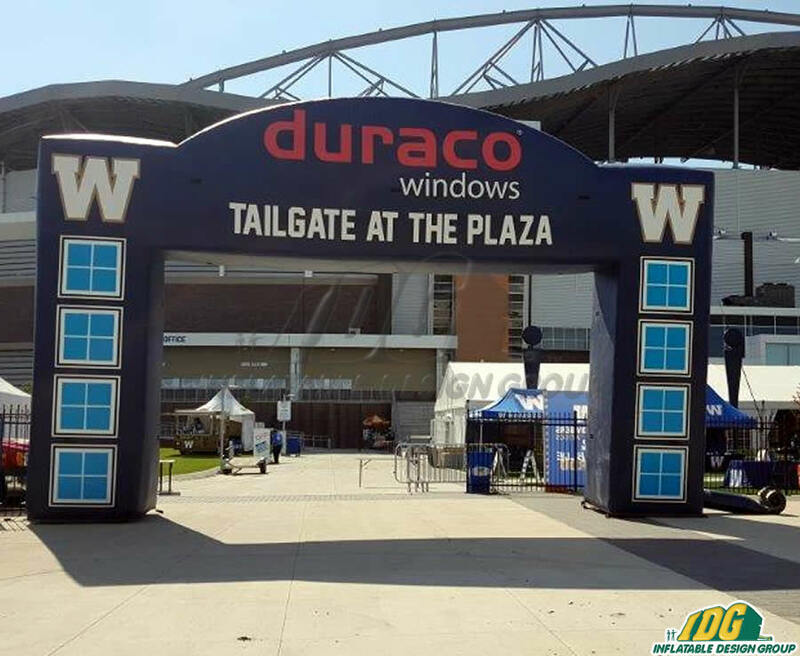 Using a square block archway instead of a heavy metal truss will be a breeze at your next event offering plenty of space for signage and brand recognition. 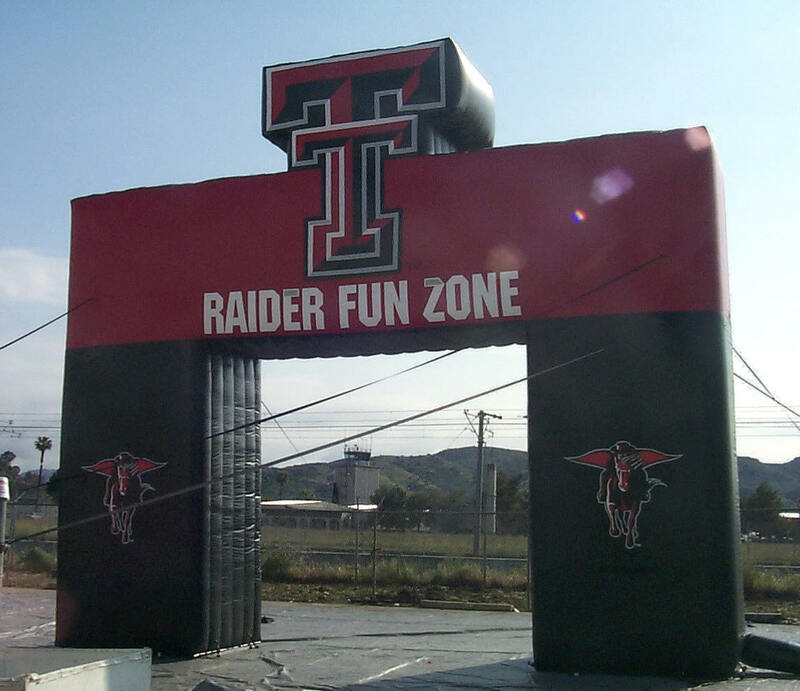 Customize each archway with your designed size and shape. 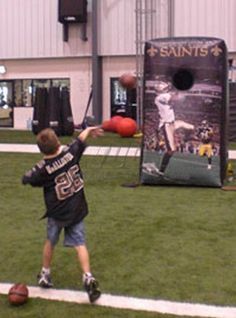 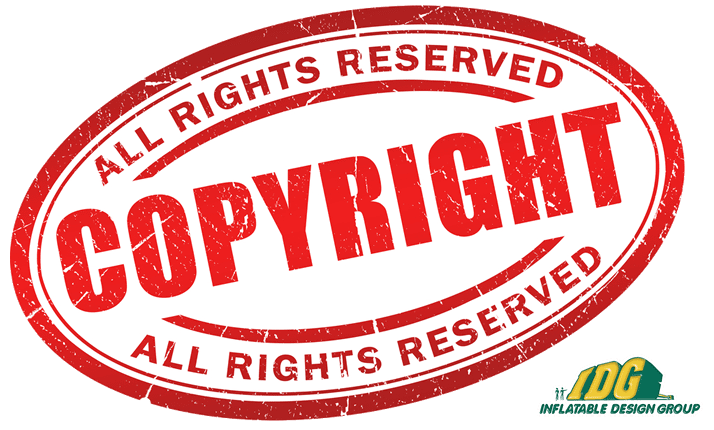 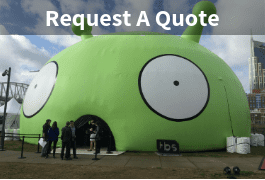 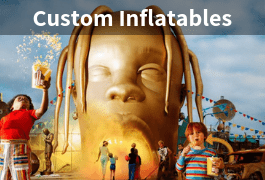 Custom inflatables can make your event unique and one of a kind! 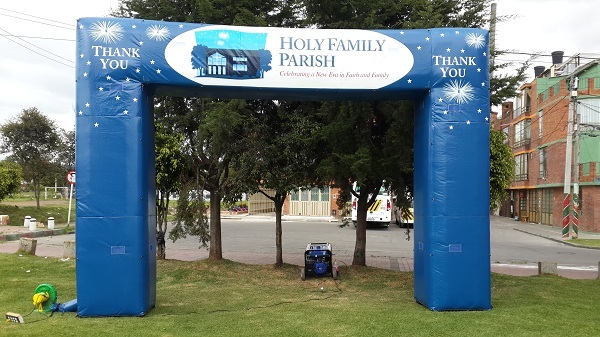 An Outdoor Inflatable archway is the great tool to target your market and promote brand awareness. 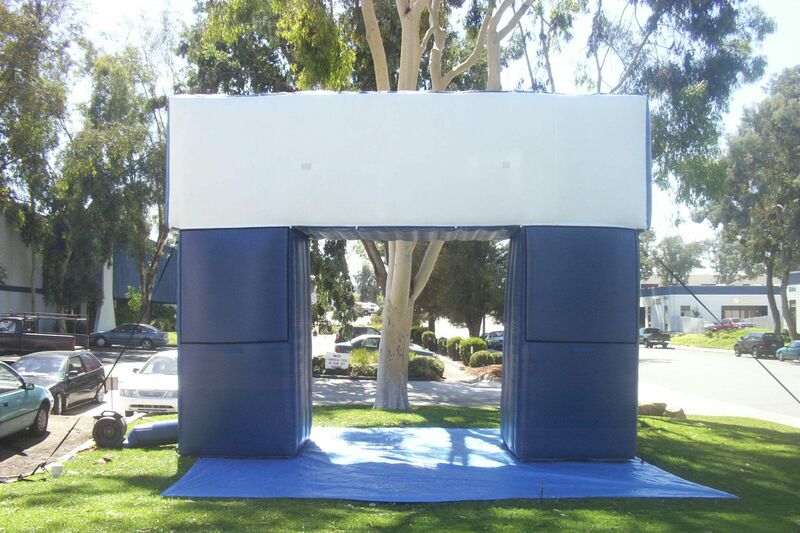 Don’t be a Square Get Your Square Money Machines from IDG!